T/Sgt. 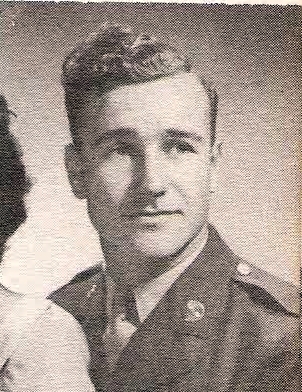 Kenneth J. Helvey, son of Mrs. W. G. Tiellis, Graham, husband of Betty Ruth Holland, attended Graham High. Entered AAC, 1940, trained in Texas and Ill. Served in Caribbean, Puerto Rico, jamaica and D. Guiana. Awarded ATO ad GCM. Discharged in 1945.